I can’t tell you how excited I am to see God growing a desire in the ladies of Christ Community Church to minister to women. 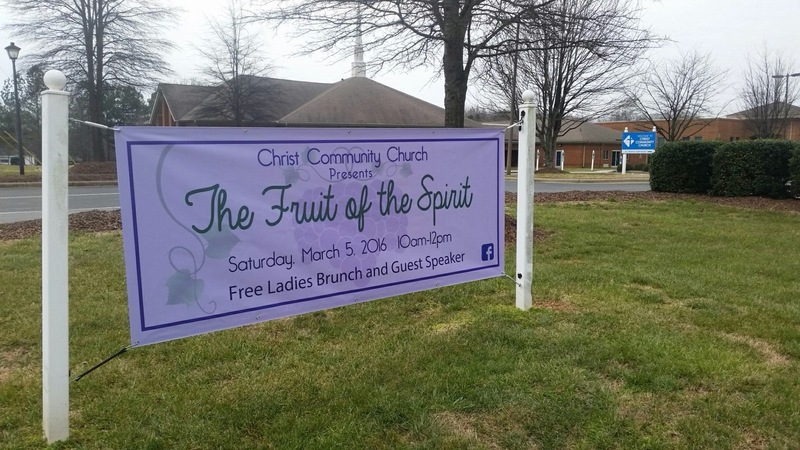 They are planning an event for March 5, 2016 from 10am-12pm and if you’re a lady in the North Meck area, you should definitely attend. They have a guest speaker, a worship group coming in, and best of all, it’s totally free. The other day I watched this video of Melissa Kruger, a local Charlottean, talk about how to encourage women’s ministry in the church. It’s a wonderful Q &A, and one that could benefit any church. RTS Charlotte: Faculty Forum with Melissa Kruger from Reformed Theological Seminary on Vimeo.